HMD came to MWC 2018 with a Nokia phone for an assortment of tastes and budget. However, its latest flagship offering is proving to be quite the head-turner, with a gorgeous body that is 95 per cent Gorilla Glass 5. 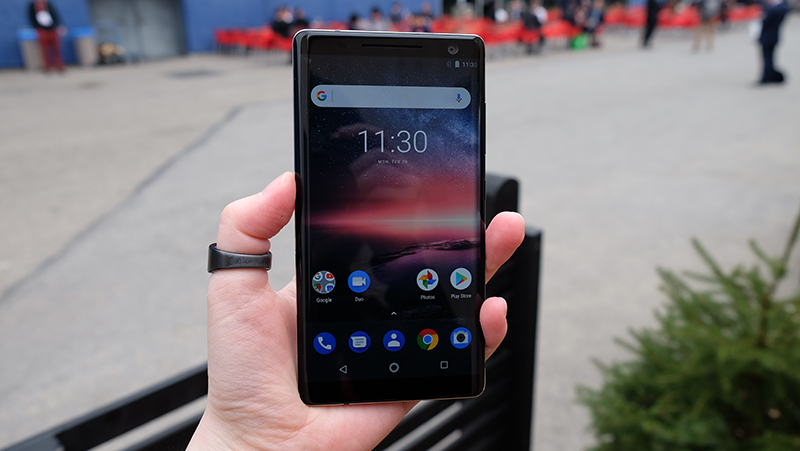 The Nokia 8 Sirocco is a complete redesign of last year’s Nokia 8, which while a pretty good phone in its own right, still struck me as pretty boring. Not so the Sirocco edition however. 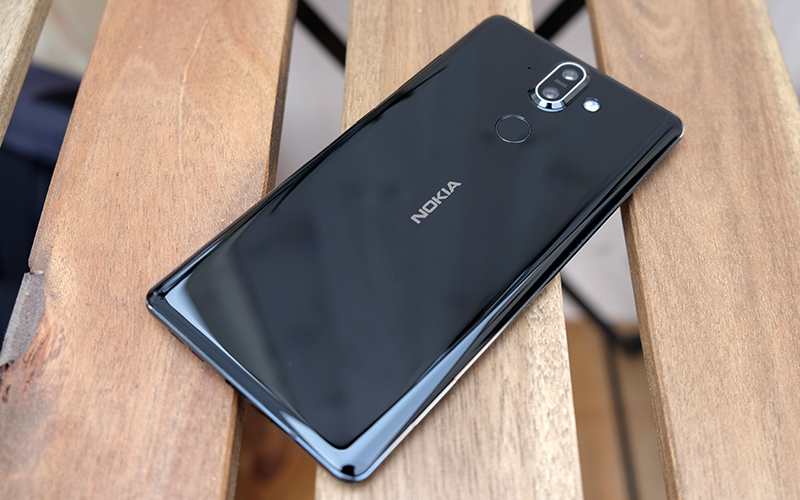 Named after a Mediterranean wind that blows in from the Sahara (and culled from the Nokia 8800 Sirocco), the new Nokia 8 also comes with a bunch of hardware upgrades. 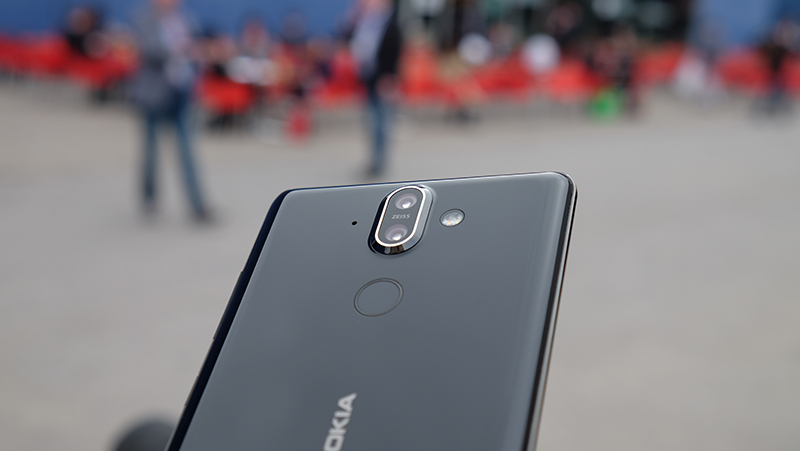 It still shares the same octa-core Snapdragon 835 SoC, 6GB of RAM, and 128GB of storage as its predecessor, so it’s still the Nokia 8 at its heart, but the new features aren’t anything to dismiss either. For starters, the display is now a larger 5.5-inch curved pOLED screen (compared to the Nokia 8’s 5.3-inch LCD display) with a 2,560 x 1,440-pixel resolution. The screen curves around to the side of the phone along with the glass, and the tapered edges make the phone feel sleeker than it already is. Furthermore, there’s no longer any physical home button, so the bezels now appear a lot slimmer than before, and the front of the phone looks less cluttered. 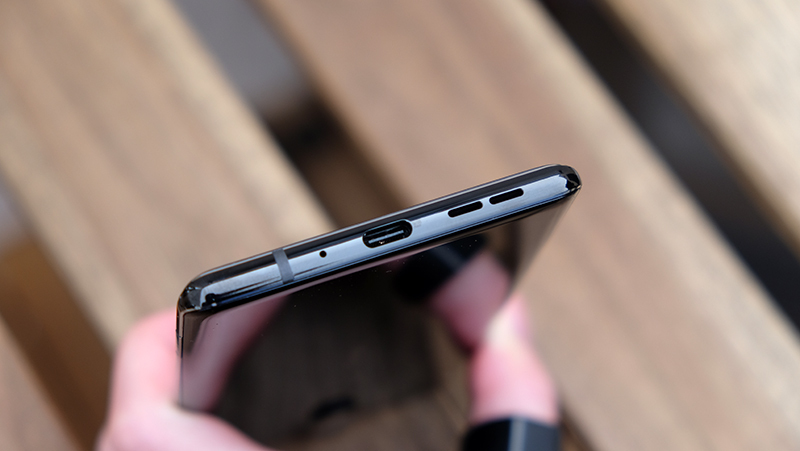 Another thing that has gone away is the 3.5mm headphone jack, so you’ll most likely need to use the USB-C to 3.5mm adapter in the box. I mentioned earlier that the phone is 95 per cent Gorilla Glass. 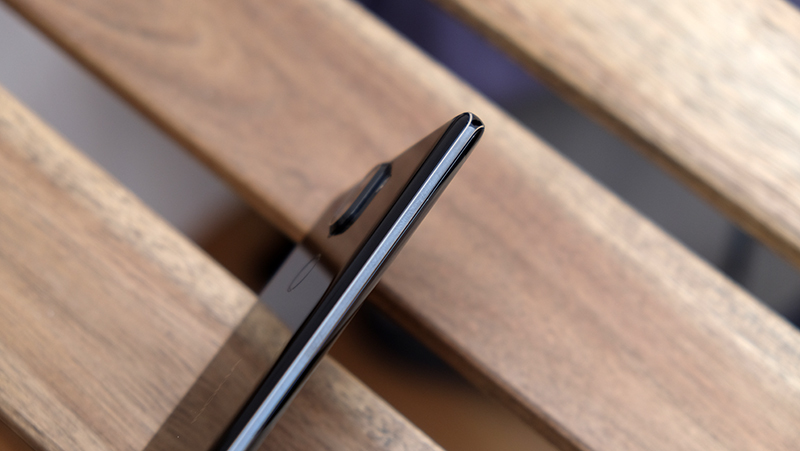 The remaining 5 per cent is actually a stainless steel chassis that peeks out along the perimeter of the phone, a departure from the aluminum unibody of the original Nokia 8. The fragile glass excepted, the Sirocco edition phone feels super tough and rigid, and Nokia says it’s been designed to withstand the weight of three adult humans. You can sit on it, but please don’t drop it. Overall, the Nokia 8 Sirocco feels like a far more premium and polished device than its predecessor. It’s a nice refresh for 2018, and the new design makes it feel like a completely new device. Other changes to its spec sheet include a larger 3,260mAh battery and support for wireless charging. In addition, the Sirocco phone is hardier than the splash-proof original, with an IP67 water- and dust-proof rating. The camera setup is different as well. 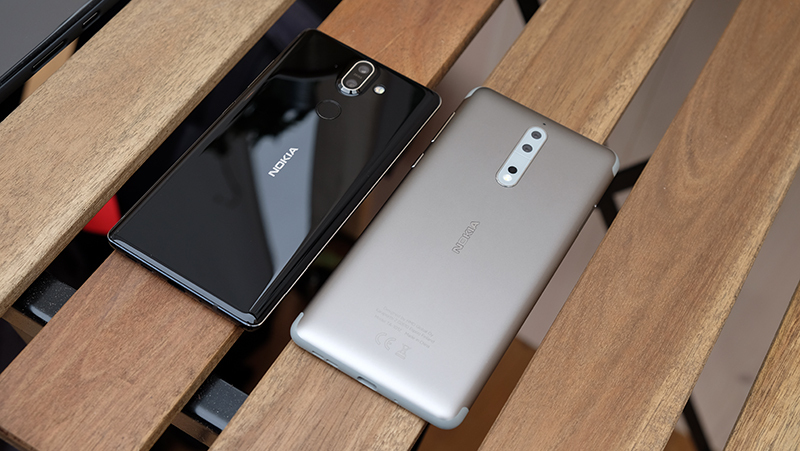 While the Nokia 8 had dual 13-megapixel sensors, the Sirocco edition has a single 12-megapixel wide-angle camera and a 13-megapixel shooter with 2x optical zoom. The front camera has been downgraded however, and it’s now a modest 5-megapixel camera compared to the 13-megapixel selfie-cam from before. 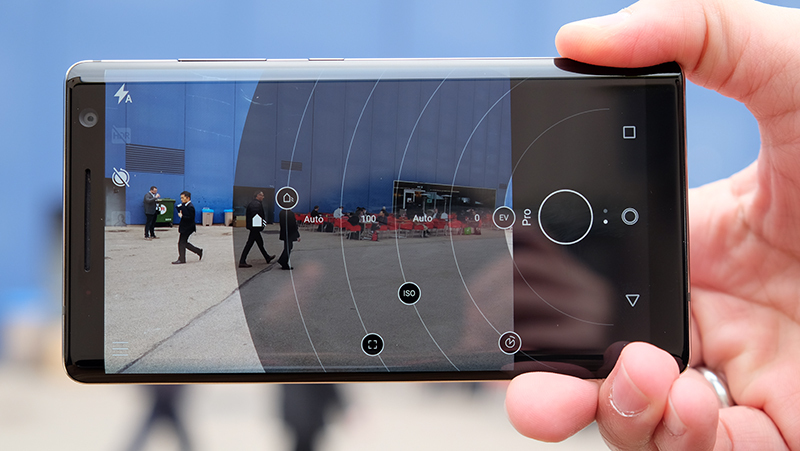 Nevertheless, the camera has a wide, 84-degree lens for selfies, and still supports HMD’s “bothie” mode that combines images from the front and rear cameras. The camera software has also gotten an upgrade, with the inclusion of a new Pro mode that adds settings for things like focusing, white balance, ISO, shutter speed, and exposure compensation. These settings can be accessed in a radial menu when in Pro mode, and they’re pretty intuitive to use. The Nokia 8 Sirocco will be available in April priced at €749 (~S$1,216).